BollywoodGaram.com: The up-and-coming actress Serah Singh is all set to be the next big thing in Bollywood. 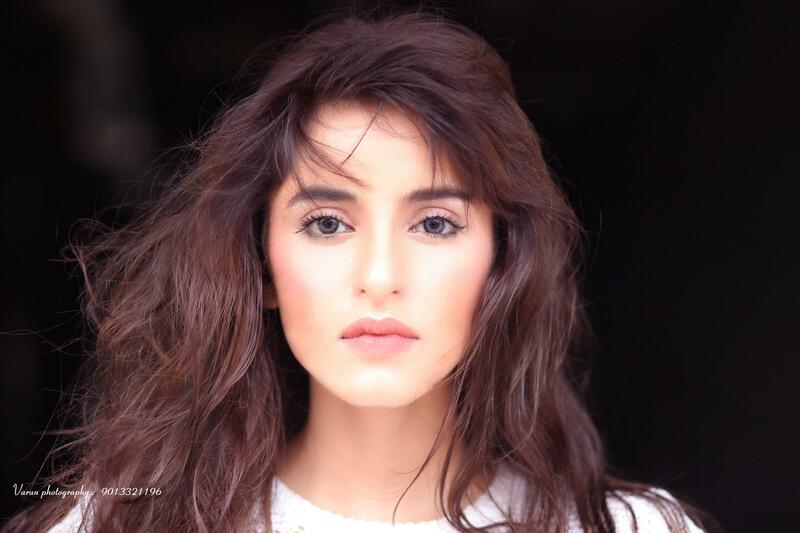 The actress will be seen in the upcoming movie titled ‘Yaariyan’ by Bhushan Kumar, which will be directed by Divya Khosla Kumar. 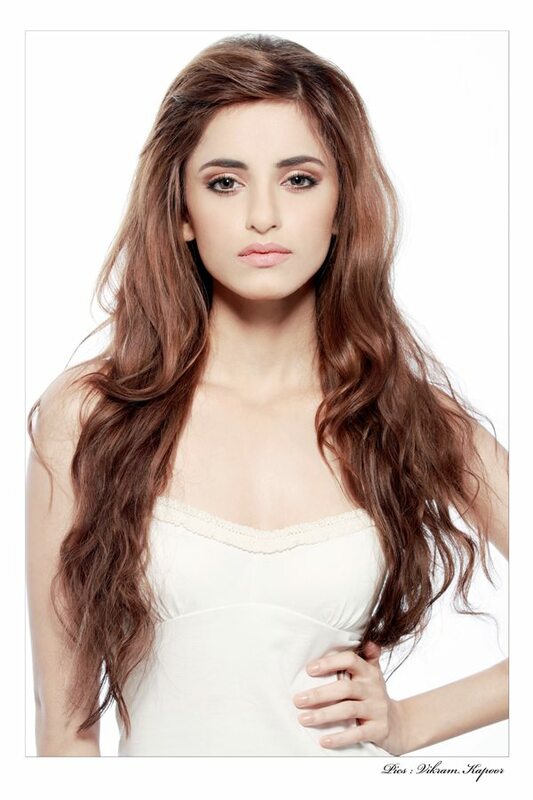 The 19-year-old model hails from Delhi and is ready to win Bollywood over with her charm and beauty. In addition to that, Singh is outspoken and has an honest attitude. The young actress said that she feels blessed because she got a chance to work with a talented director like Divya Khosla. Serah added that Khosla is a hard-working and kind person and that she knows what she wants from the actors and has also chosen very good locations in Darjeeling and Australia.